Spotlight America illuminates the Auer Center for Arts & Culture, in downtown Fort Wayne, USA. 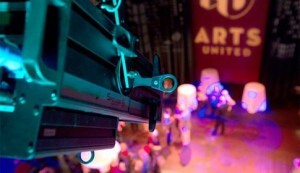 Spotlight will support two initiatives for Theater and Stage Lighting organized by Lab. Luce of Politecnico di Milano. 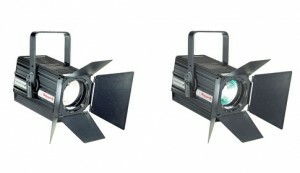 Spotlight's FresneLED 200 UD is the First Universal Dimming LED luminaire on the market. 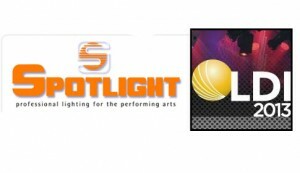 Spotlight expands into the North American market at LDI in Las Vegas. 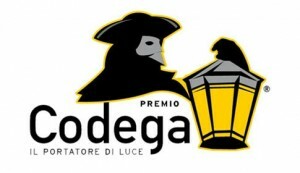 The Prize Codega is the award given to lighting professionals who have distinguished themselves for the excellence of their achievements. 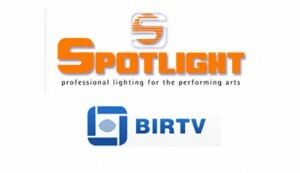 Spotlight srl will be attending BIRTV 2013 in China, August 21-24, together with its local distributor for Hong Kong and China, ACE. 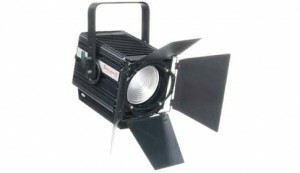 Spotlight will exhibit their Green Line LED Range at ABTT in London and Showtech in Berlin. 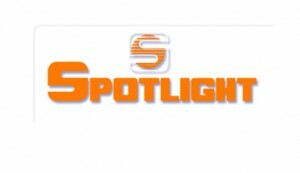 At Hall 9.0 Stand B99 Spotlight will be exhibiting the whole range of new LED products.